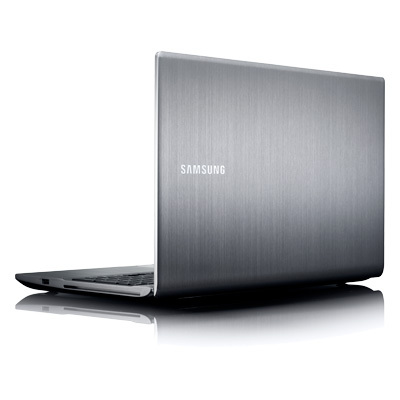 Samsung Series 7 Chronos 14” NP700Z3AH-S01US comes with cutting edge design. 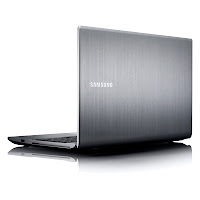 This laptop is equipped with fourteen inch display with 300 nits brightness, AMD Radeon HD 6490M with 1 GB DDR5 graphics memory, Intel Core i5-2430M processor, 6 GB memory (max. 8 GB), and 750GB HDD with Express Cache. Other specs include 802.11 b/g/n WLAN, Bluetooth 3.0 HS, 3 W Stereo Speaker (1.5 W x 2) speakers, HDMI port, headphone/mic combo, RJ45 (LAN), one USB 3.0 port, one USB 2.0 port, four-in-one card reader, 1.3MP webcam, and 8-cell Lithium-polymer battery.